As expressed in my last post, Netflix's series Chef's Table, has given me much food for thought. 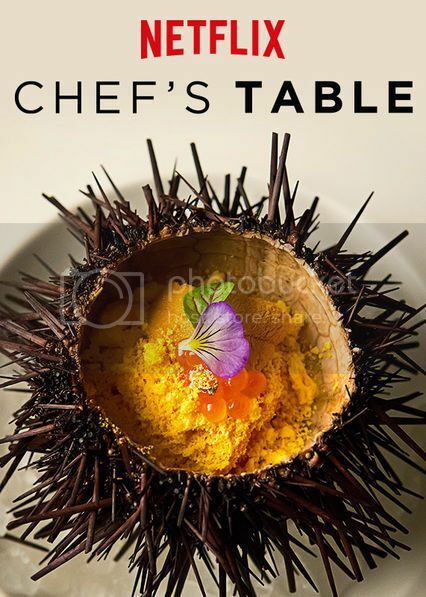 The connections between architecture and food, and between architects and chefs are numerous. Thus I am taking the liberty of addressing two episodes per post. Each episode of the show features a chef - exploring their personal lives, their philosophy, their approach, and their creations. My posts will compare and contrast two chef and two architects. The first post addressed the impact of couples and the emergence of sustainability. This post explores narcissism and sexism in the creative professions. 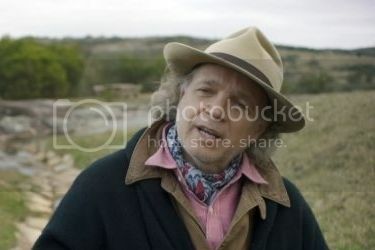 Francis Mallmann is much more than just a chef. He is a "Food Star", a household name in Latin American. Though he owns several restaurants, he is not defined by any one of them. His preference is to be in the great outdoors and experience the freedom of which he speaks so frequently. As a chef, he bucks refined cooking techniques and instead, exploits the potential of fire. He often cooks for large groups which necessitates his need for assistants. Mallmann takes pride in his food and in its presentation. His talent is not in question but, as I watched the episode in which he was featured, there was something that bothered me about him. Mallmann is really all about Mallmann. He has a woman in his life but makes it clear that he needs to be away from her and shuns any commitment. His nomadic ways have damaged his relationship with his children as well. His cooking assistants are clearly disposable in his eyes, as are his "friends". He confesses, but not really laments, "I'm a bit selfish." Yes, that seems to be true, but at the same time he is an amazing talent. Frank Gehry is more than just an architect. He is a "Starchitect", meaning that he has attained a high level of notoriety among the general public. 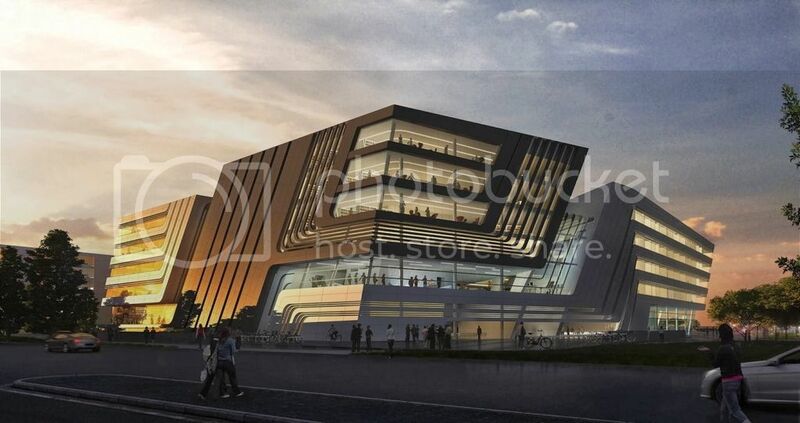 He has designed many iconic buildings which the populace love, or love to hate. Gehry's approach to architecture is unconventional, he designs more like a sculptor than an architect. He tackles large and complex projects across the globe, relying on a team of skilled architects which he rarely mentions. To his benefit as well as his detriment, Gehry does things his own way and has little patience for those who disagree with him. His personal and professional relationships have suffered from this doggedness. 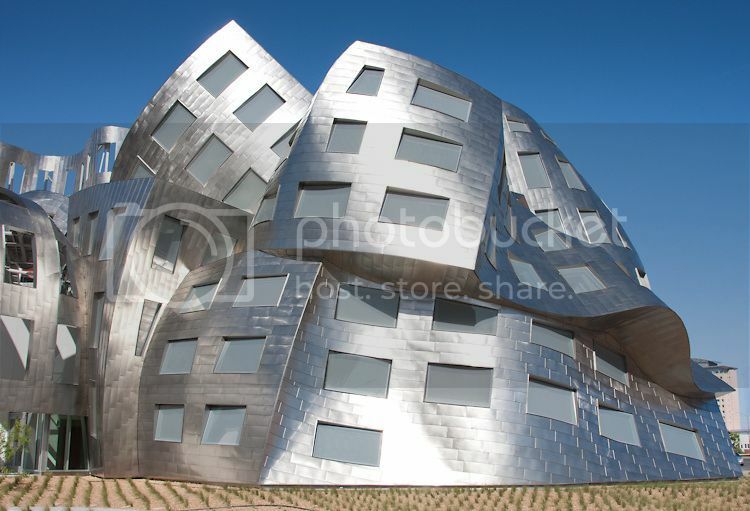 I must confess however that the narcissism expressed by Gehry is a trait often attributed to accomplished architects. Whatever ones feelings about Gehry, few can argue his talent. In the male dominated culinary world, where women make up only 16 percent of executive chefs, Niki Nakayama stands out. (Sidenote: Even in the first season of Chef's Table, she was the only female.) When she began her career she often found herself in a kitchen of all men where she constantly had to prove herself. She endured lower pay, little respect, and far too little recognition. But prove herself she did. Today Nakayama is the owner and chief executive chef of one of the most successful restaurants in the world - n/Naka of Los Angeles. The attention she gives her guests is remarkable, keeping details of everything that they have ever been served in her restaurant. Despite her success, she chooses not to flaunt the fact that the fine cuisine being served was prepared by a woman. She prefers instead to stay locked away in the kitchen, preparing her renowned kaiseki cuisine. 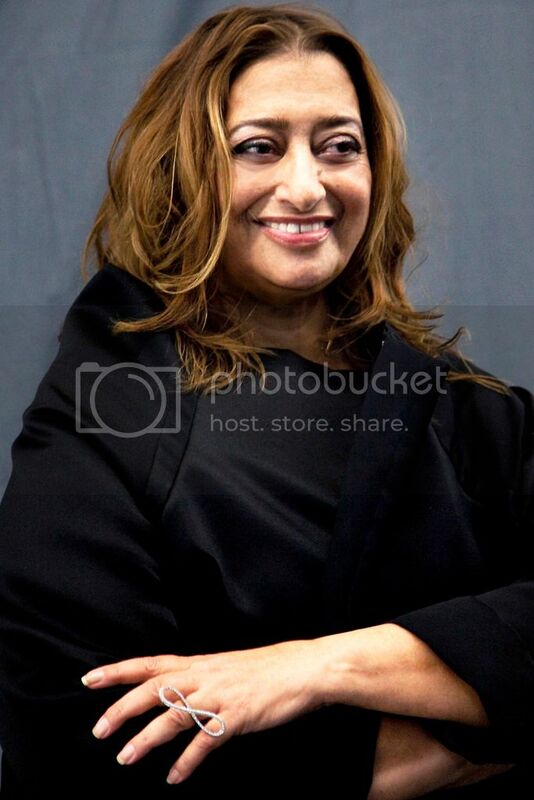 In the male dominated profession of architecture, where only 17 percent of principals and partners are female, Zaha Hadid stands out. She entered the profession when even those numbers were considerably lower. She persevered and was eventually recognized, then praised, for her design savvy. Hadid has always had a passion for teaching as well. She has taught, as well as practiced, throughout her career. In 1980 she opened her own practice in London, which continues to win commissions for many high profile projects, often out-designing her male colleagues in competitions. In the last few years she has begun to receive many of the highest awards in the profession. In 2004 Hadid became the first woman to receive the Pritzker Architecture Prize and in 2015 the first woman to receive the RIBA Gold Metal. Narcissism and Sexism are two problems that continue to plague the profession. Is narcissism a necessary trait for one to have in order to be a great architect? Can the architect be humble and still get his message across? Why aren't there more women in the profession? And why can't we remove the obstacles that are impeding progress? And one more. Will we have a woman president before we have a female winner of the AIA Gold Medal (not posthumous)? We'll wrap up this Chef's Table series next time, with Dessert. Join me. This blog is written for anyone interested in architecture and design. It explores the connections between architecture and the world around us. Please join in this exploration by following this blog and by sharing your comments.